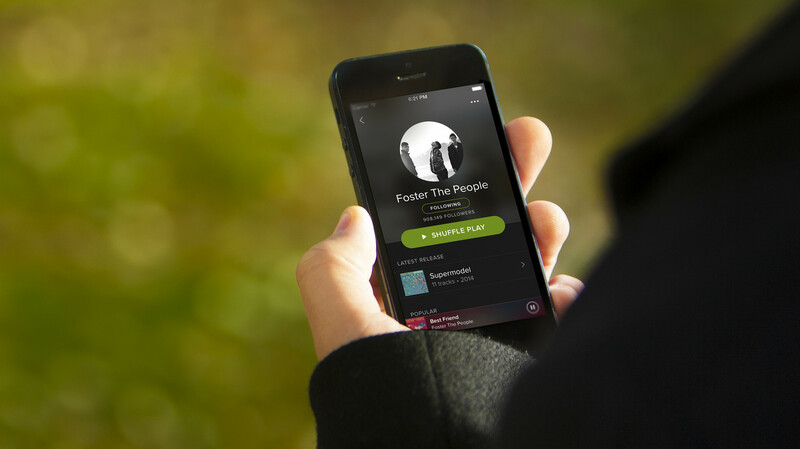 Spotify is one of the earliest and most popular streaming music services. 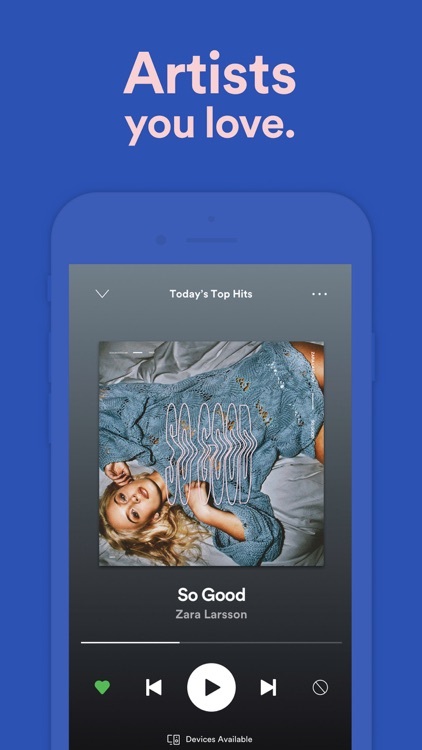 You can listen to more than 30 million tracks free with an ad-supported account, or upgrade to Spotify Premium to enjoy ad-free listening and the ability to download tracks for offline enjoyment. 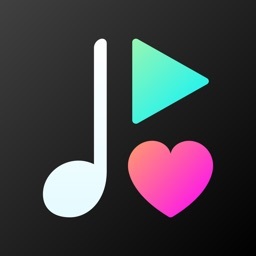 Music discovery made easy. 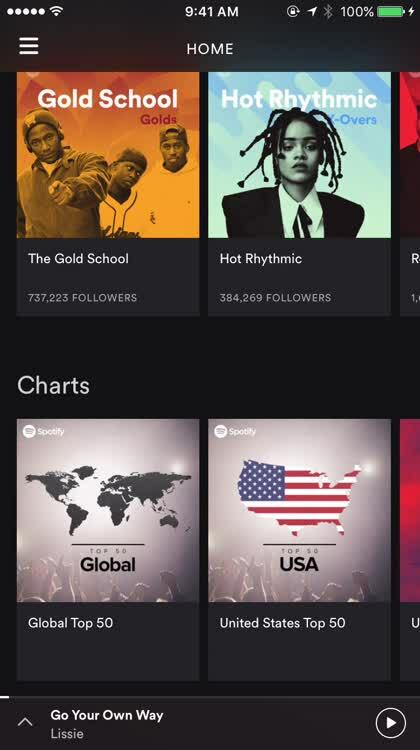 Spotify has more than 30 million tracks, which works out to a ton of playlists you can choose from. 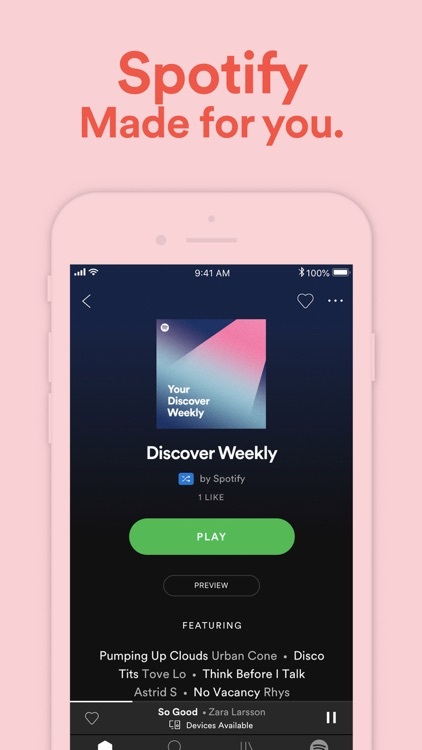 Of course, you can create your own lineup of tunes, but for an exploration into music you might not have discovered otherwise, the curated playlists Spotify offers are outstanding. 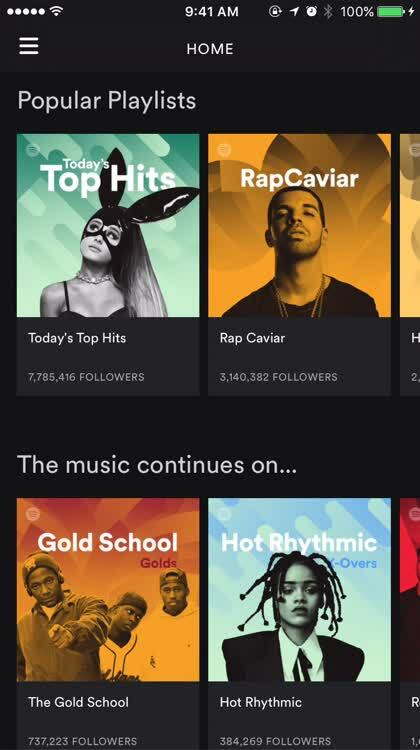 Just choose your favorite genre or type of music, and let Spotify do the rest. Powerful search engine. 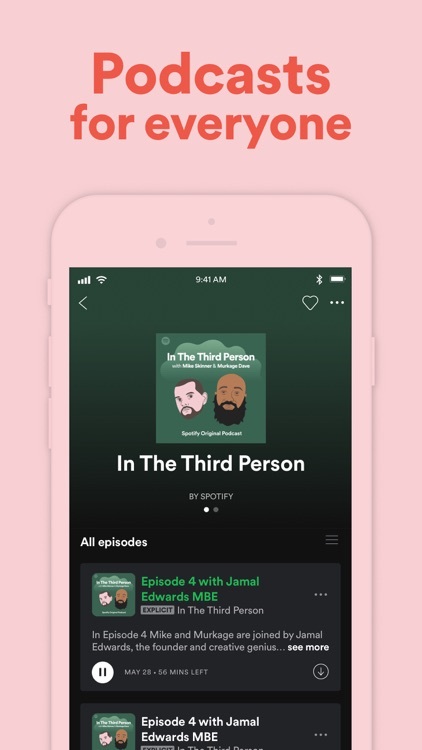 From music to podcasts and everything in between, you can find almost anything you can imagine to listen to on Spotify. 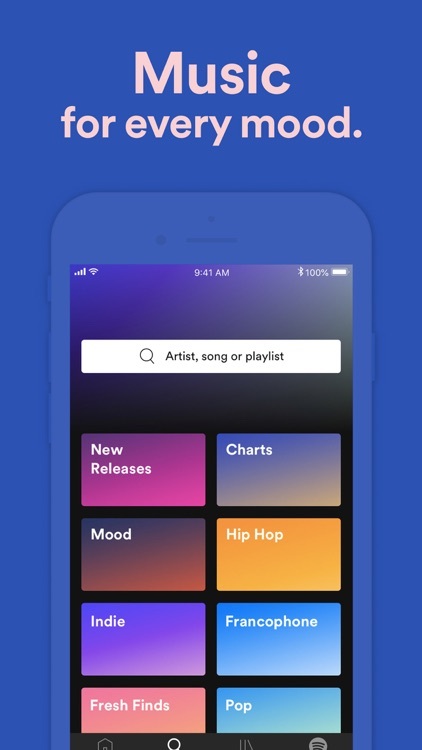 The search engine is easy to use and lightning fast, so you'll be finding your favorite artists and tunes in no time. 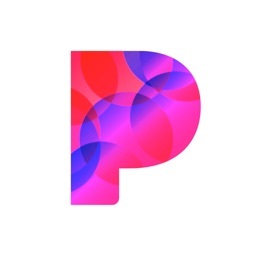 Once you've found what you're looking for, save it to your library or a playlist for easy access later. If you're a Spotify Premium member, you can even download your favorites for those times when you don't have Internet access. Keep the beat. 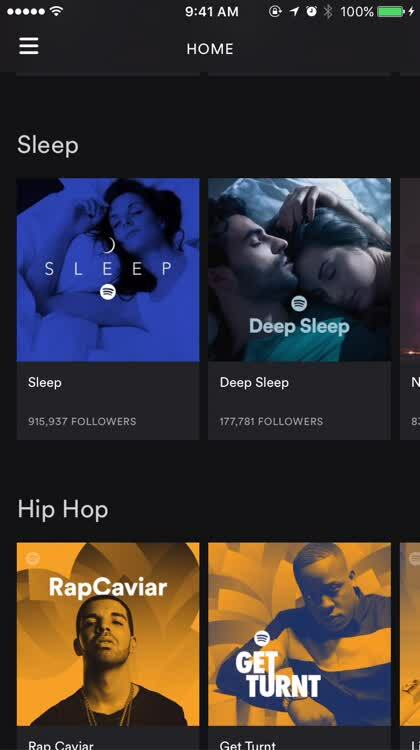 Spotify offers a number of genre and mood playlists, and some of these have an interesting feature: beat matching. For runners, choose one of the offered playlists, and then start your run. 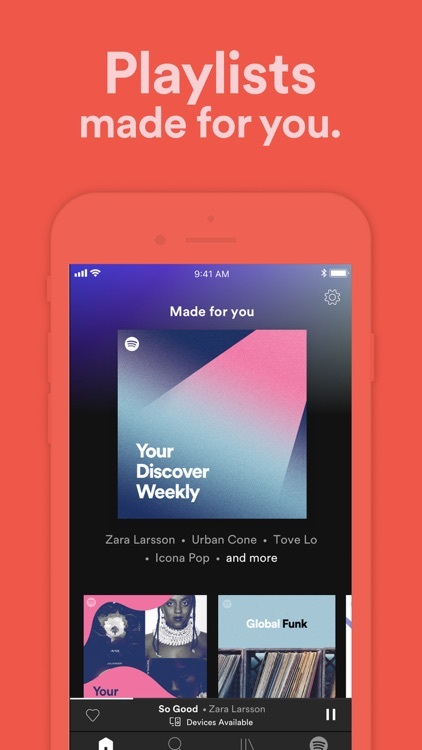 Spotify will detect how many steps per minute you're averaging, and customize your playlist to match your pace. Running the music for a party? 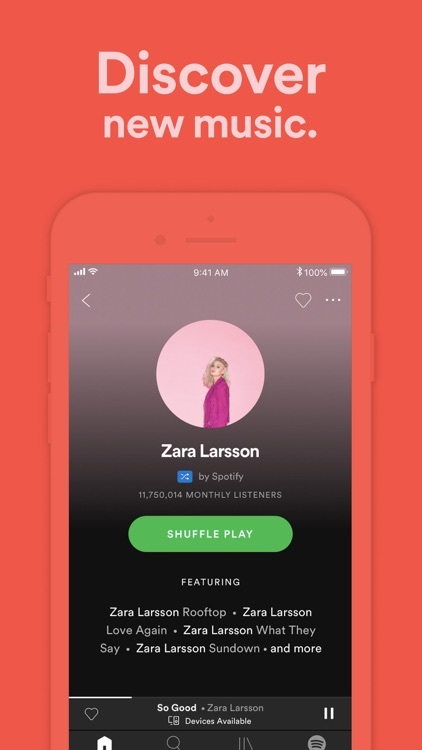 Let Spotify's Party mode set the tone, choosing the mood you want to set to have the music match that tempo. Spotify has led the pack in music streaming services for years, and has an excellent library of songs to choose from. 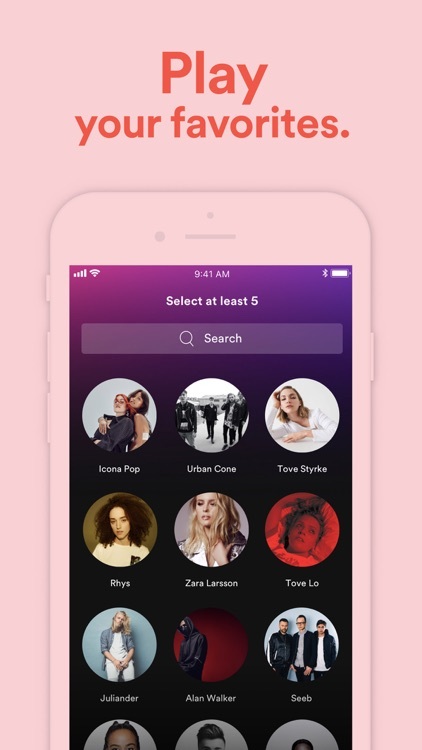 The Spotify library has more than 30 million tracks, with curated playlists that make music discovery easy and fun. 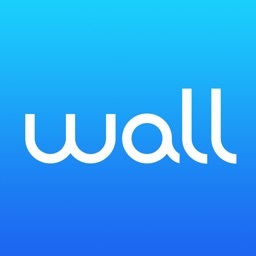 You can sign up for a free account that includes advertisements, or enjoy ad-free listening and the ability to download your favorite tracks with a Spotify Premium account. 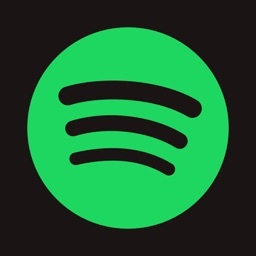 Spotify has one of the largest libraries of music in the business, and a simple, easy-to-use interface. 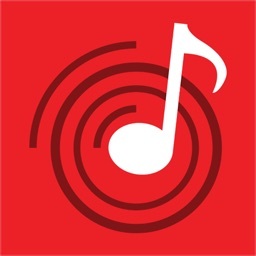 The app has little clutter, and provides you with outstanding ways to find new and exciting music to listen to. 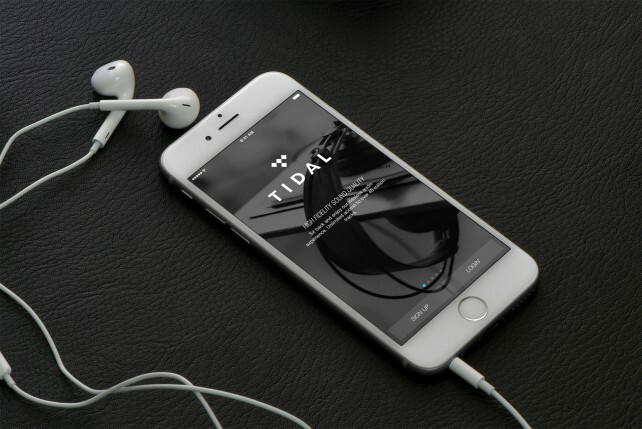 With a Spotify Premium account, you can download tracks for offline listening. 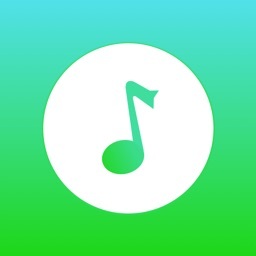 If you want to create a playlist just for running or jogging, or for any reason you might want a certain tempo for all your tracks, the beat-matching feature works great. 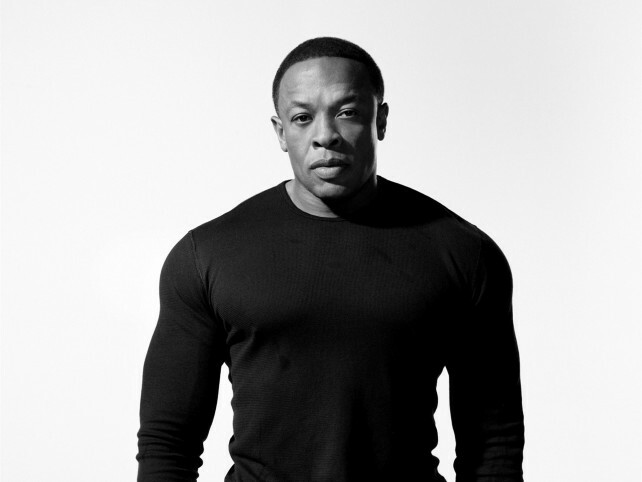 Apparently, in bankrolling a new original TV series starring Dr. Dre, Apple isn’t getting into content creation so much as content marketing.